i am getting so so ahead of myself in writing this post. i haven't yet caught you up on the fact that, within a month of moving in, we tore out the middle of our main floor. 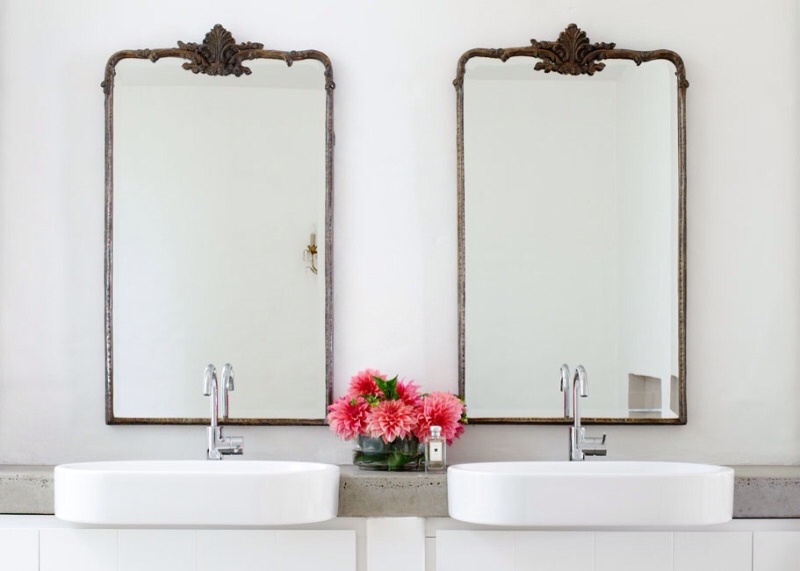 i haven't mentioned that the demolition took out our powder room, or that we've been living without one, or that my dreams about the mudroom project include putting a powder room back in. i have so many before and after pictures from that era to show you. but i can't help it. i'm too excited to move on to what's next. 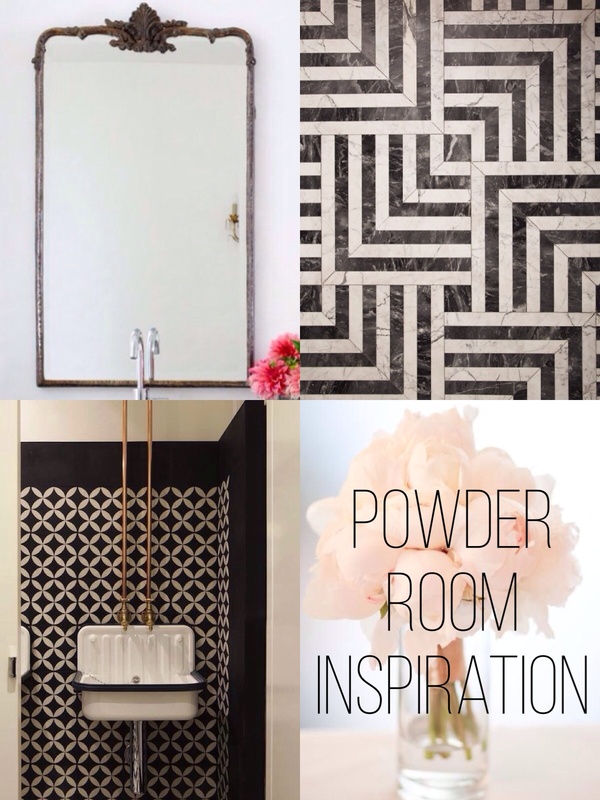 we are gearing up to tackle a three-part remodel which will include an office, a mudroom, and a powder room. 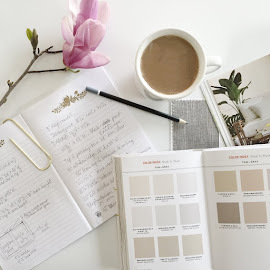 as potty training looms in the next year or so for my youngest, i'm starting to think about all those trips upstairs to the bathroom, and how great it would be if i didn't have to do that. 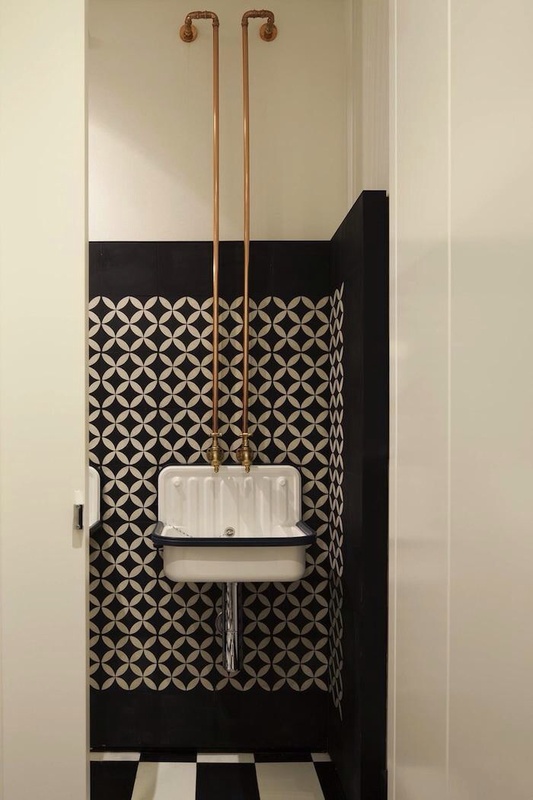 i'm also thinking about tiny black and white parisian apartment bathrooms (thanks to elle decor), and how amazing hexagonal tile would look next to an elmo potty seat. 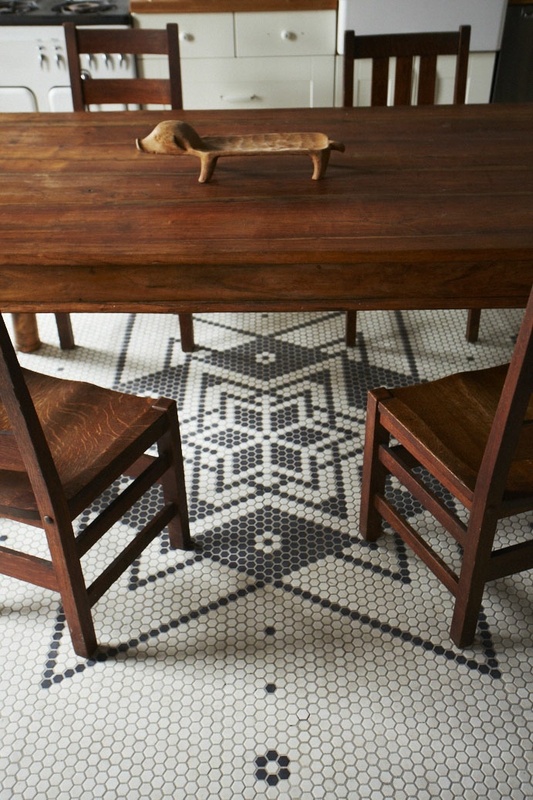 i have always known i wanted white marble hex tile with black accents, but i wasn't sure what pattern until i saw this. from the hudson milliner bed & breakfast. 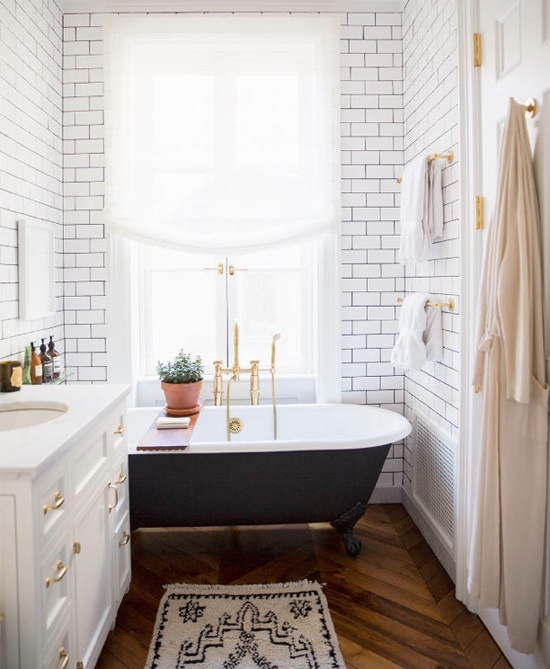 a touch of brass or copper looks amazing against black and white tile. i would love to work some in, perhaps in exposed plumbing under the sink. 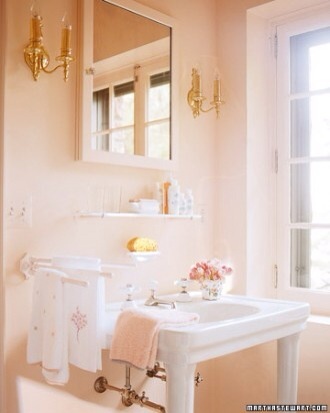 ever since i bought the may 2007 issue of martha stewart living, i knew i wanted a pale pink bathroom. 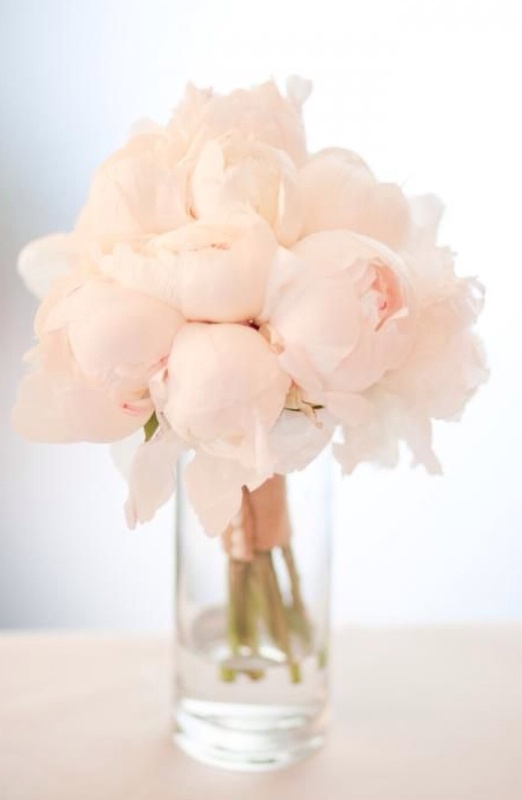 her paint color, ballet slipper pink, is just right. 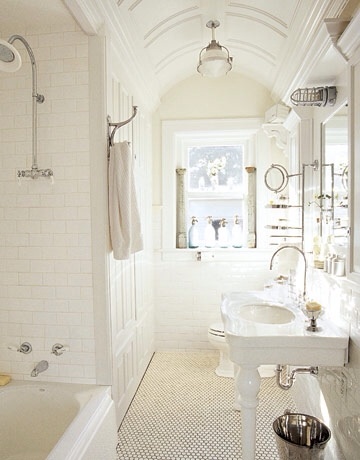 i don't think you can go wrong with classic white subway tile. 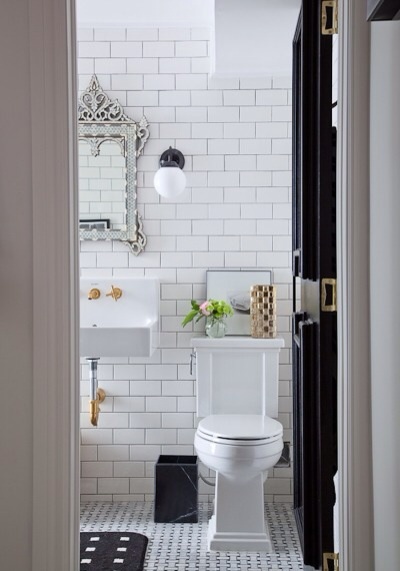 the bathroom above has tons of inspiration beyond that though, with the basketweave floor (a runner up for sure), combination chrome & brass plumbing, an elaborate mirror, and of course, black and white. these are just right. 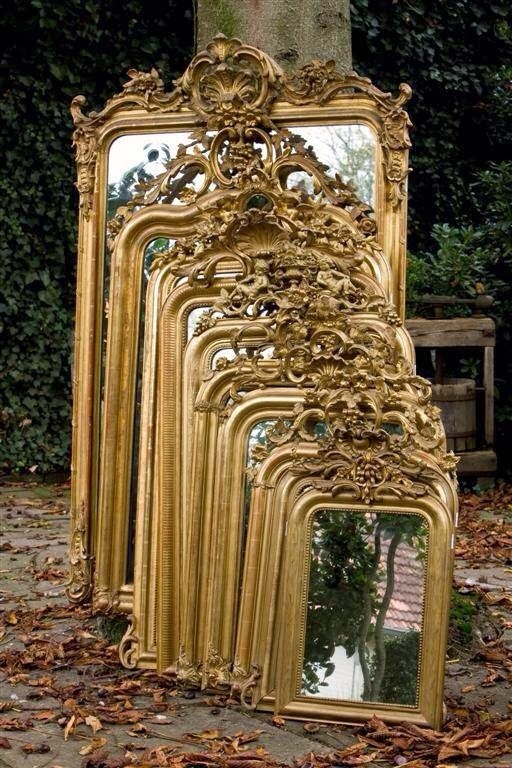 they are ornate, but also have skinny distressed frames, so they're not too formal or too overpowering. 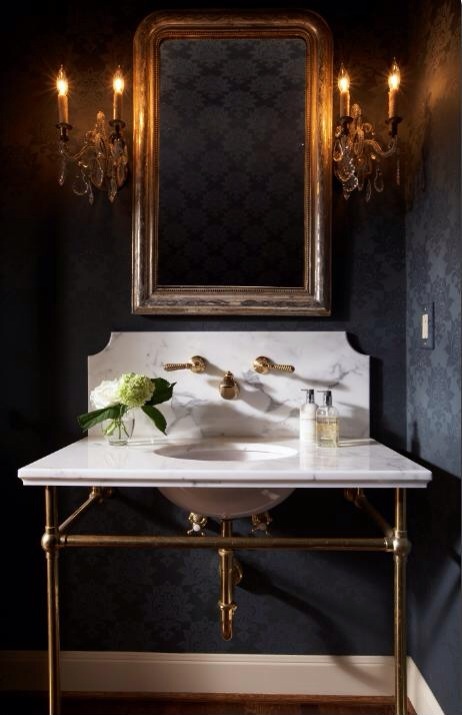 i love how they look next to modern fixtures. more options for antique frames. ...with a good mix of old and new. 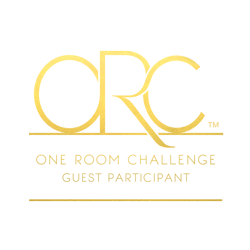 next time, i'll share the design board i'm working on as i spec out this room! 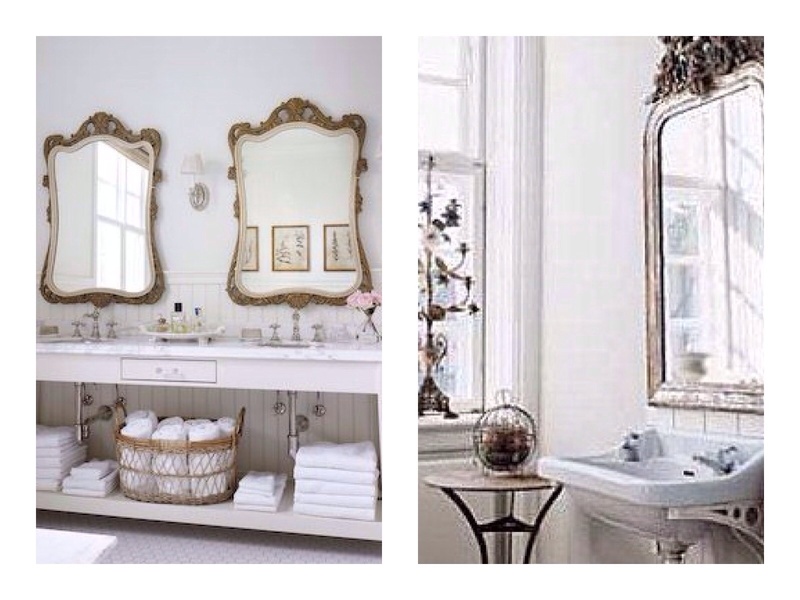 until then, you can see more of my powder room inspiration on pinterest. 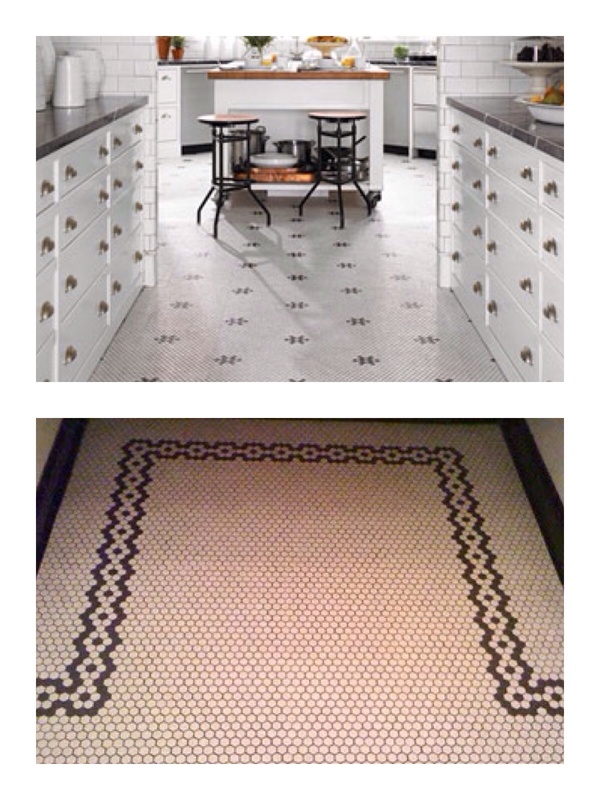 These could be costlier than traditional covering as you'll want tenth additional tiles to complete the covering. 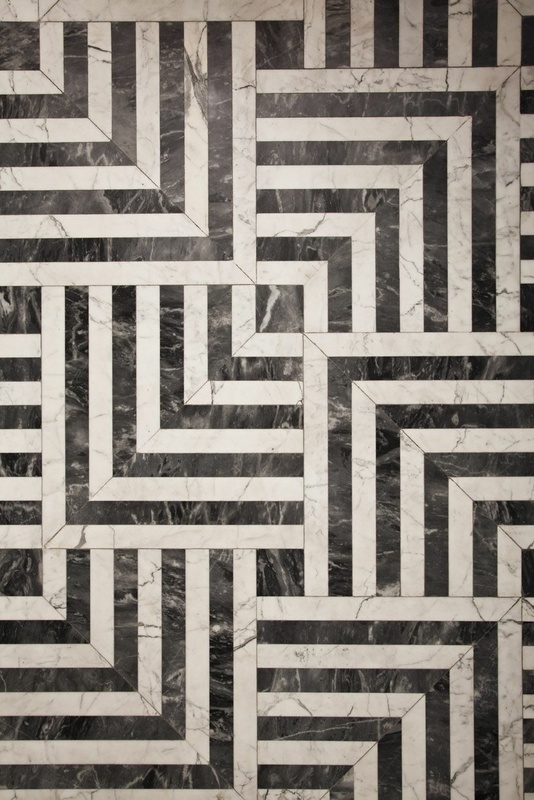 But then, they're additionally embrace additional intensive labor as they need additional cuts at the highest and therefore the bottom, therefore do not hesitate if the installer could bit up the worth by to a small degree, for more information visit here tile saw expert guide. 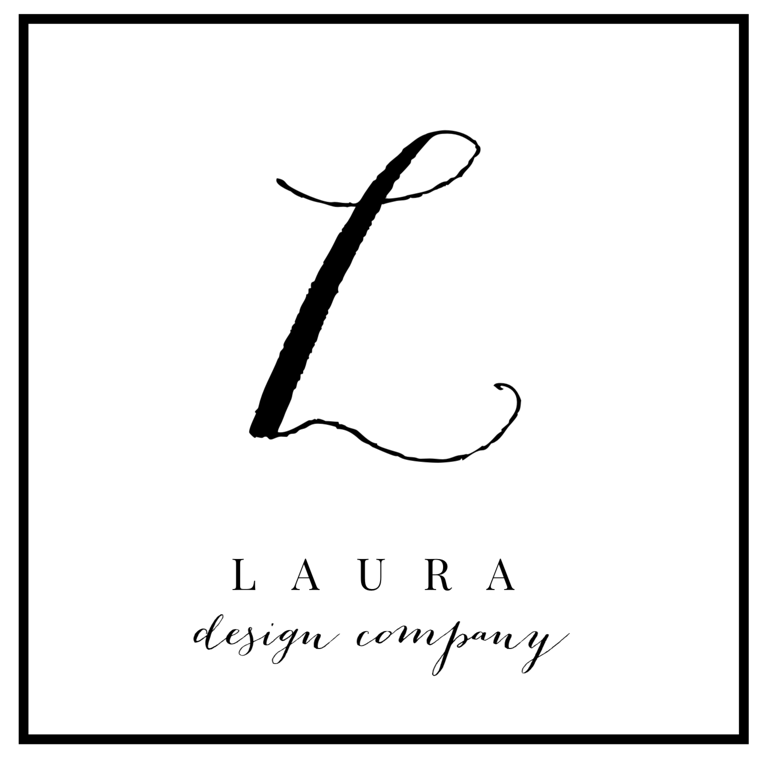 Look at those places, simply amazing vintage designs ! 10 trends we love...how long will they last?